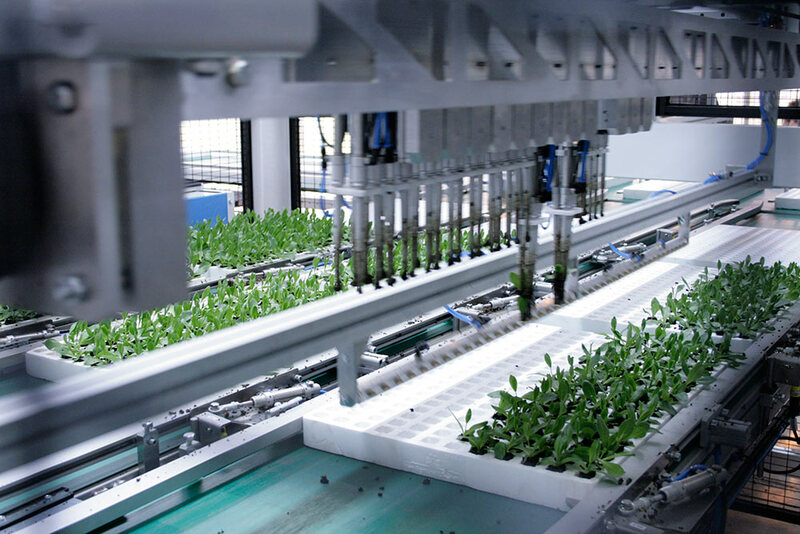 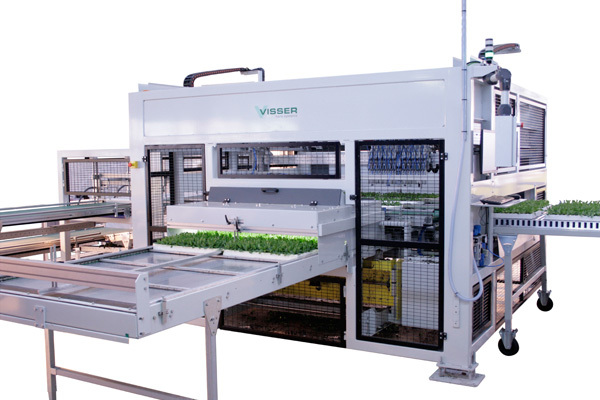 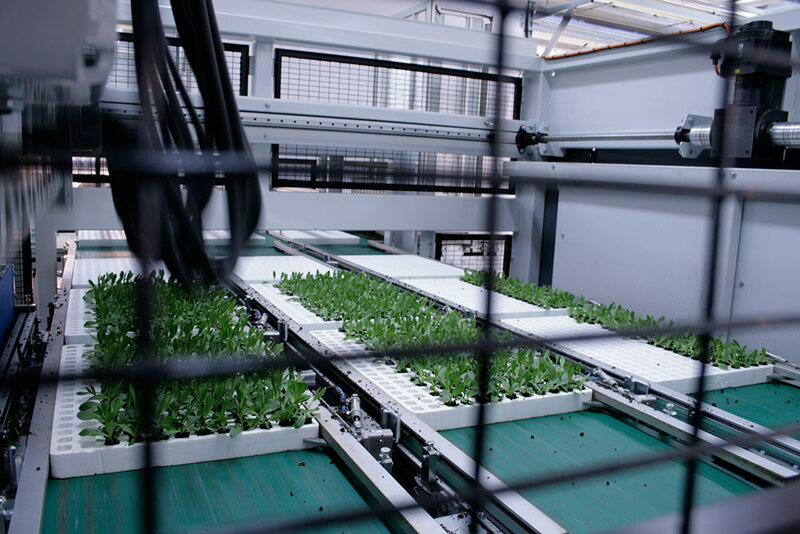 Visser introduces a brand new grading line for young plants! 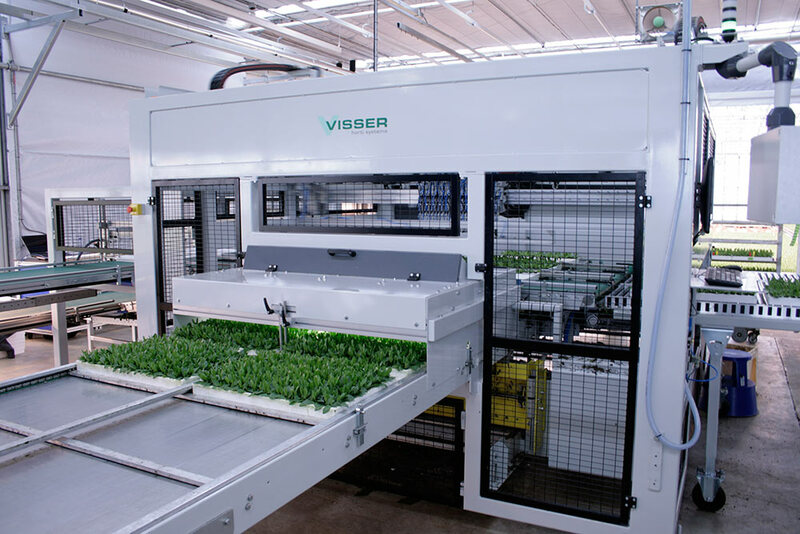 Visser has more than doubled the capacity on its previous grading line: from 3500 plants per hour up to 8000 plants per hour! 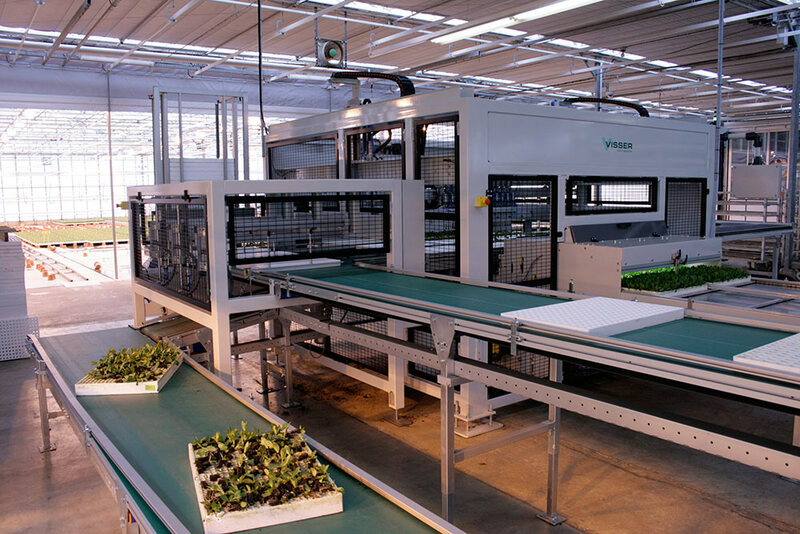 This increase in capacity is a result of innovative gripper technology. 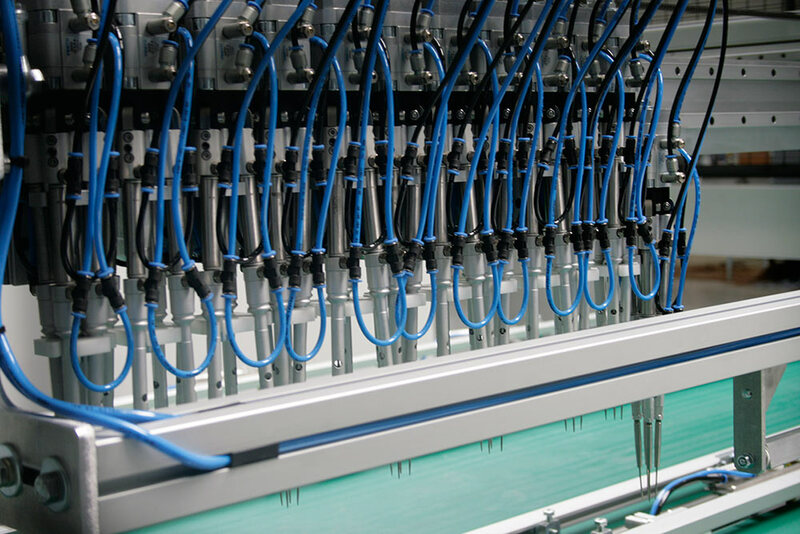 In the new machine 12 grippers work simultaneously, each driven independently. 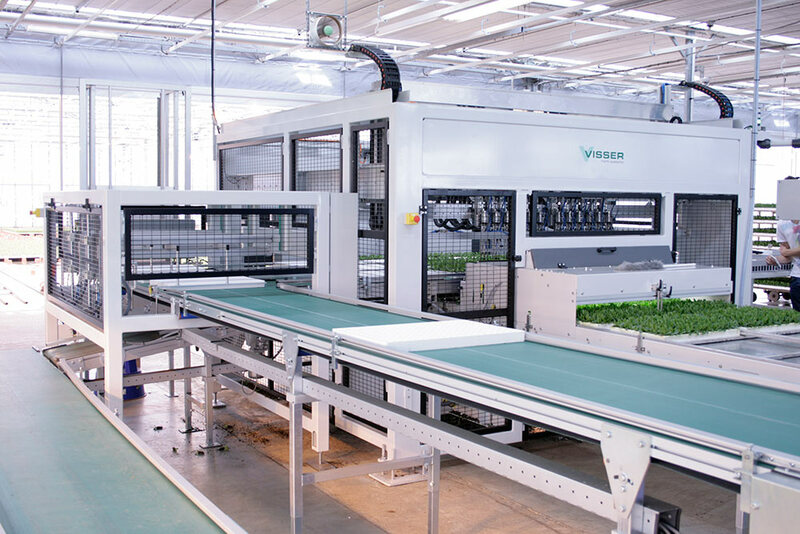 Why choose the Select-O-Mat High Speed? 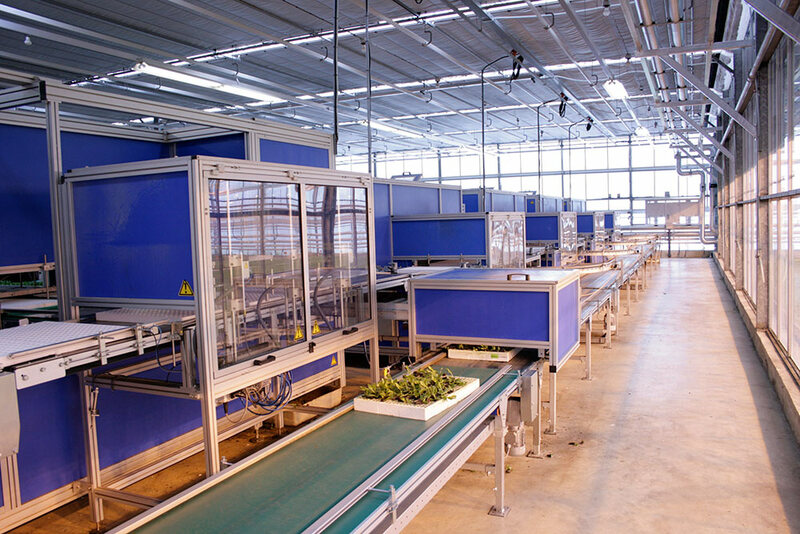 computer to provide accurate plant selection.